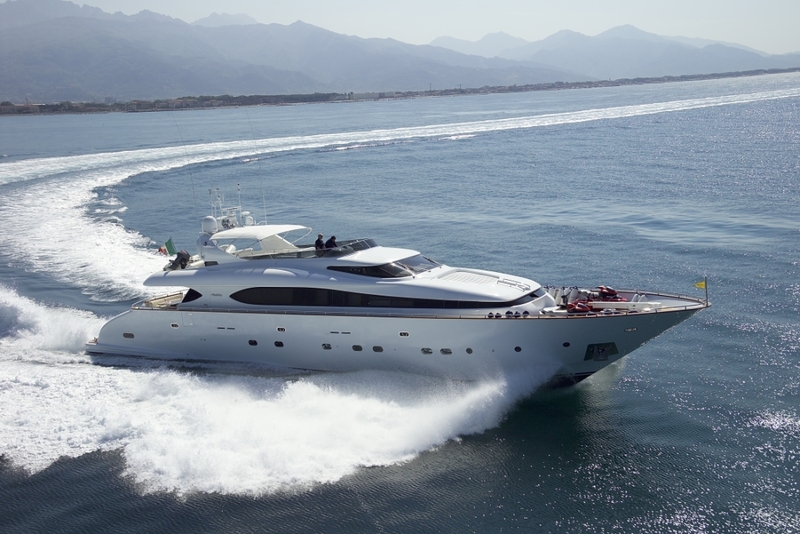 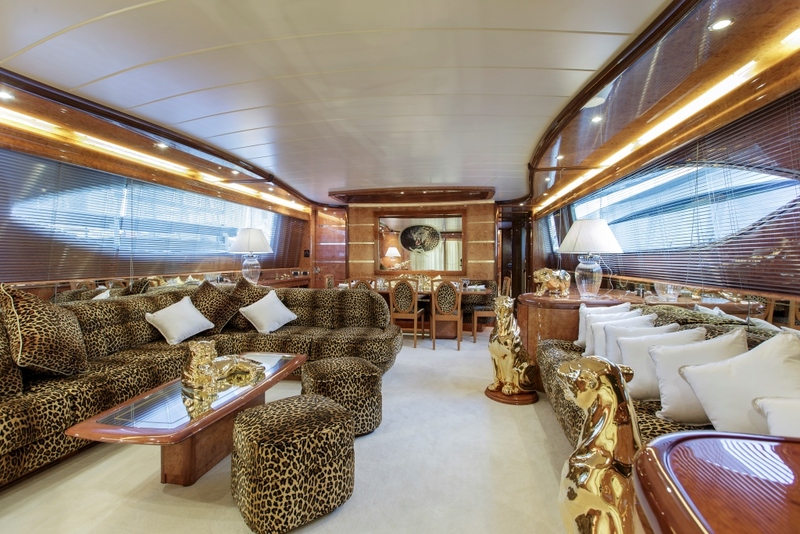 Motor Yacht SEA JAGUAR is a luxurious Maiora 31 yacht constructed by the well-known Italian FIPA Group. 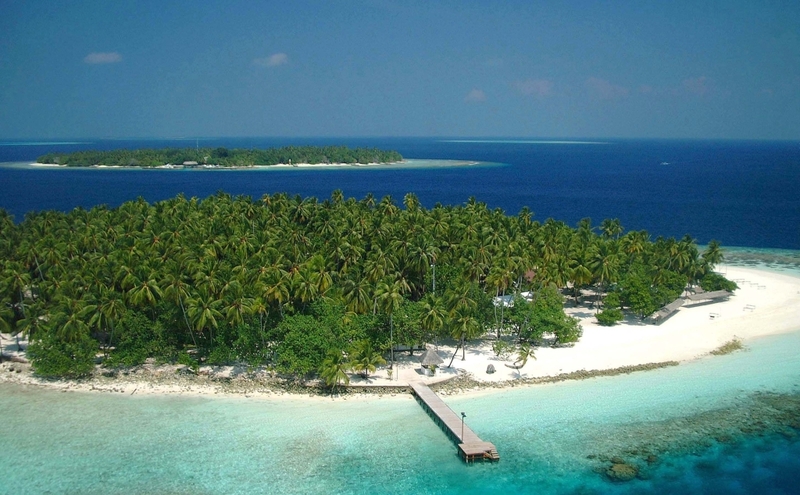 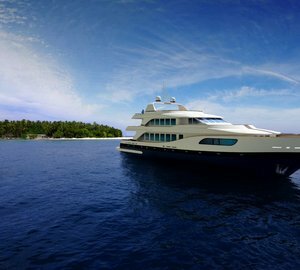 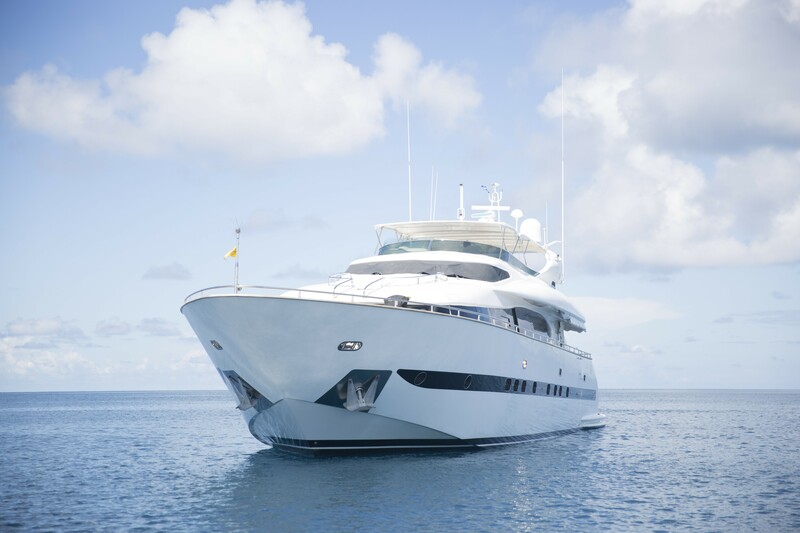 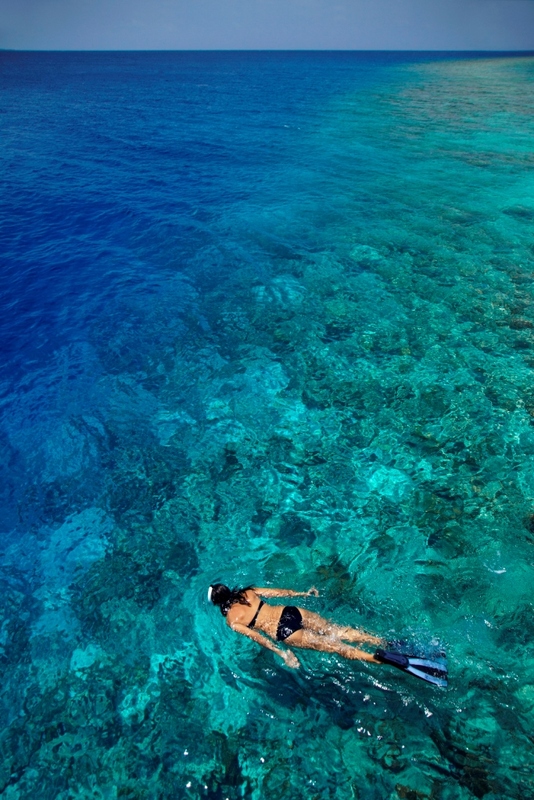 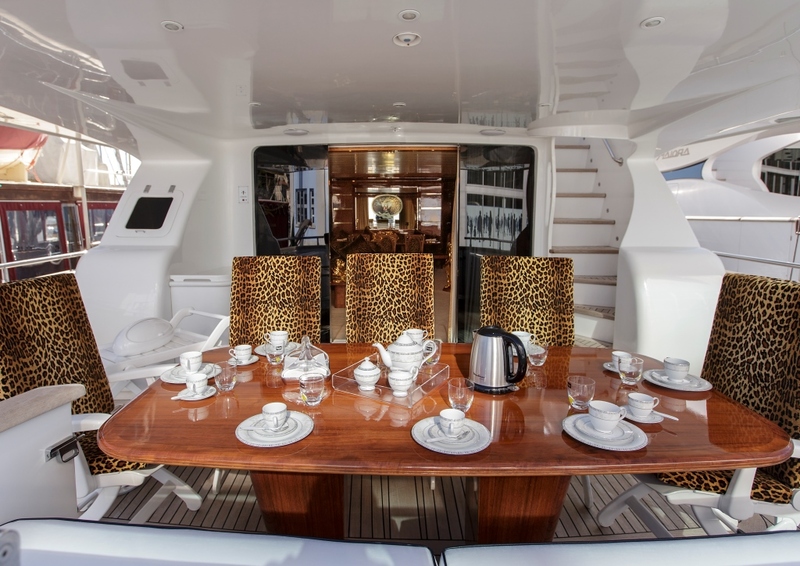 Measuring 31 metres, charter yacht SEA JAGUAR is fantastic Maldives charter yacht well suited for holidays with friends, family or business partners and colleagues. 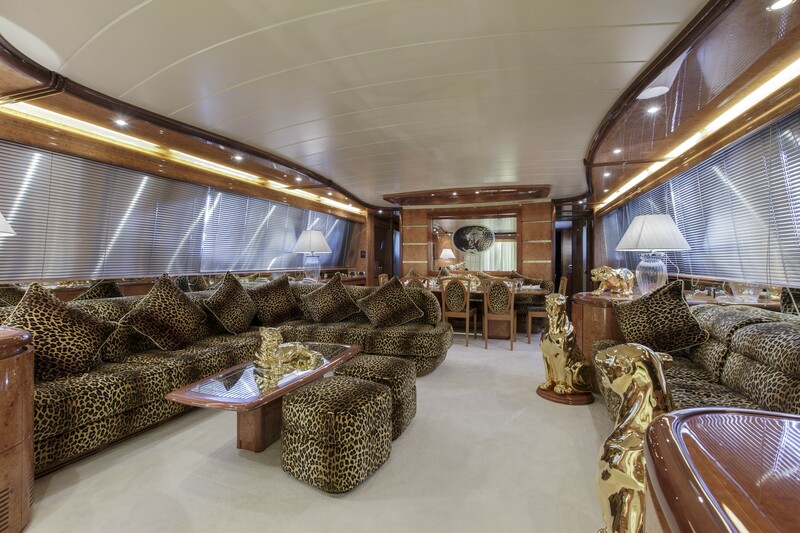 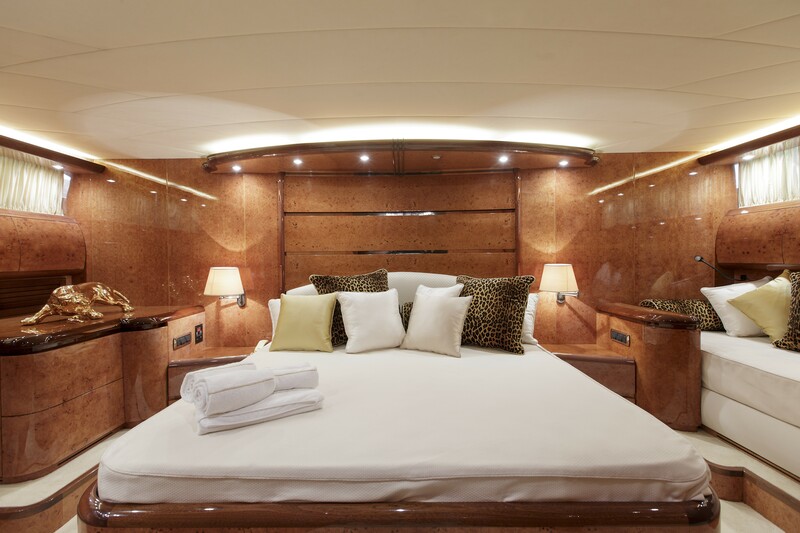 Twelve charter guests are accommodated in three double cabins and three triple cabins, all equipped with en suite bathrooms and luxurious amenities. 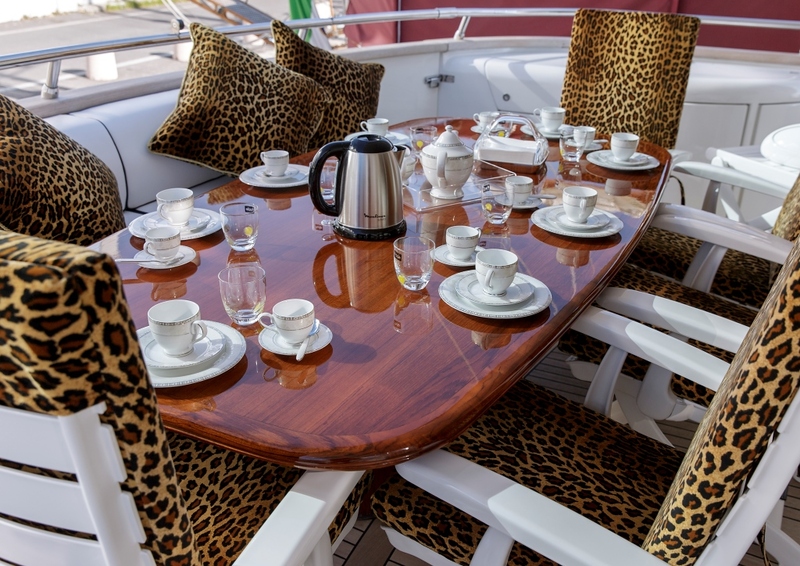 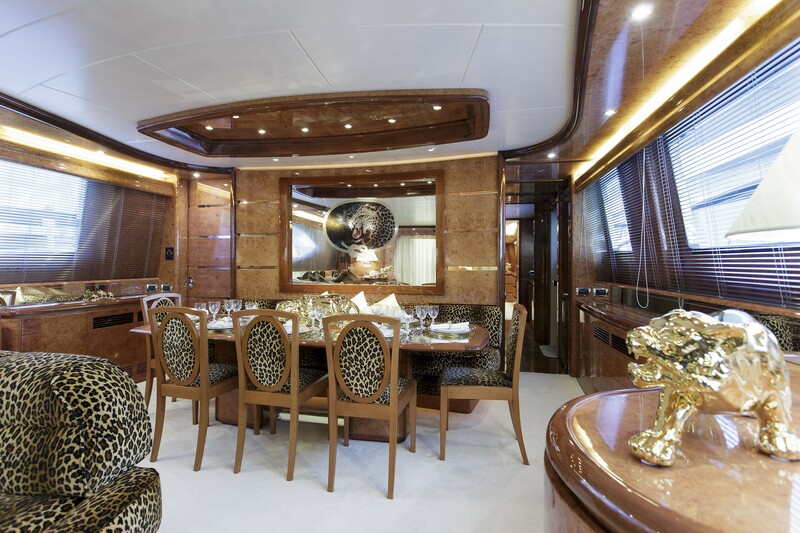 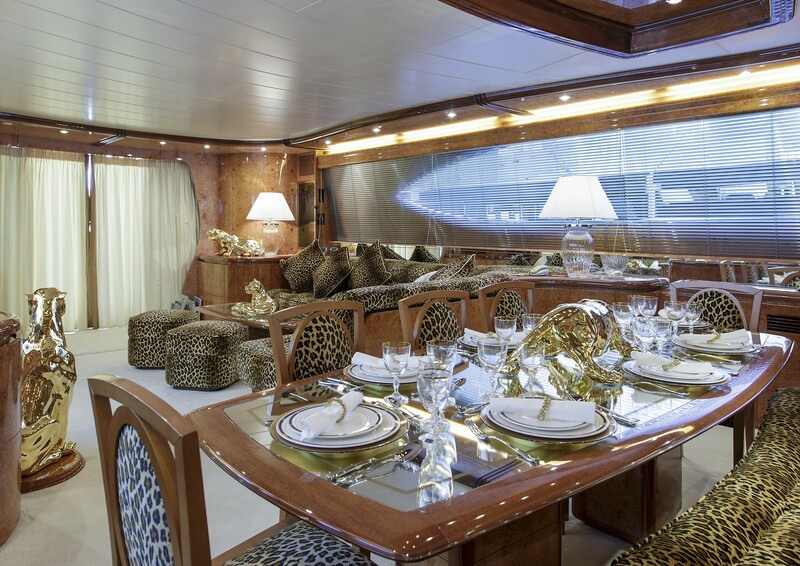 The crew, consisting of the captain, the chef, the hostess and two deckhands, is located in separate crew quarters, allowing guests to have their own privacy while enjoying an unforgettable holidays aboard super yacht SEA JAGUAR. 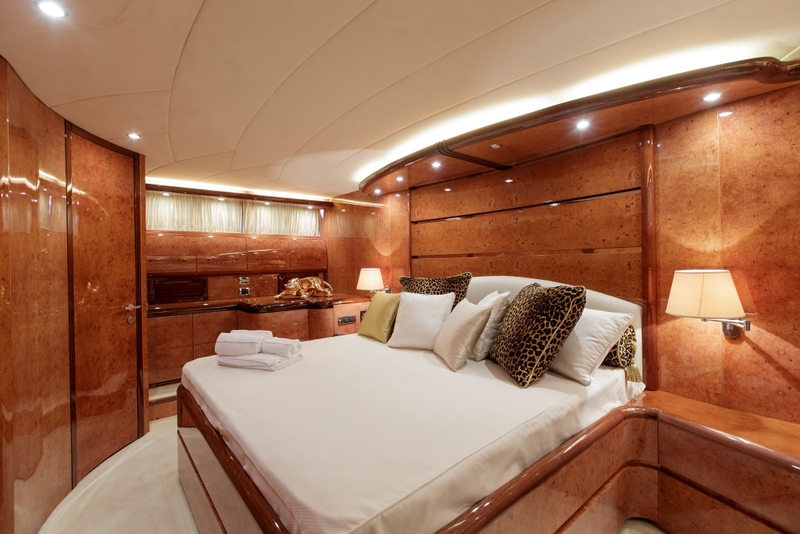 All spaces aboard were created with relaxation and comfort in mind. 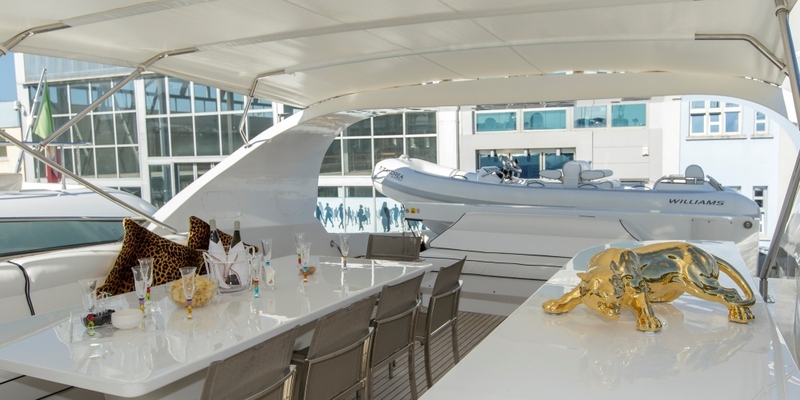 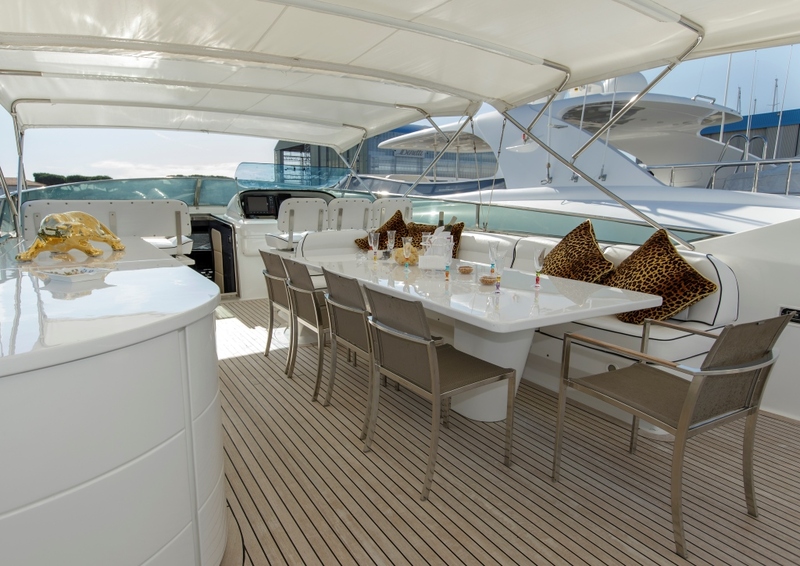 The open spaces aboard SEA JAGUAR yacht are dedicated to socialising and enjoyment, with the spacious fly bridge offering great place for sunbathing and unwinding. 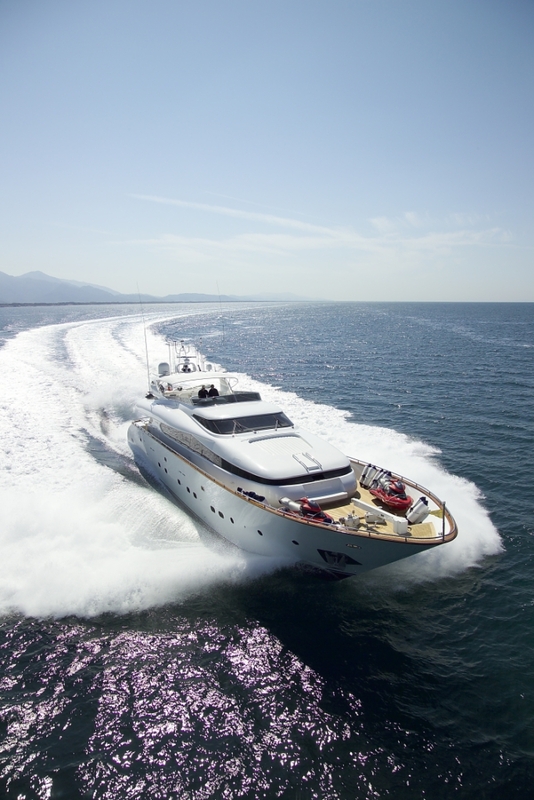 Luxury yacht SEA JAGUAR is fitted with two MTU 16V2000 M94 engines that allow her to reach a top speed of 28 knots and cruise at 26 knots. 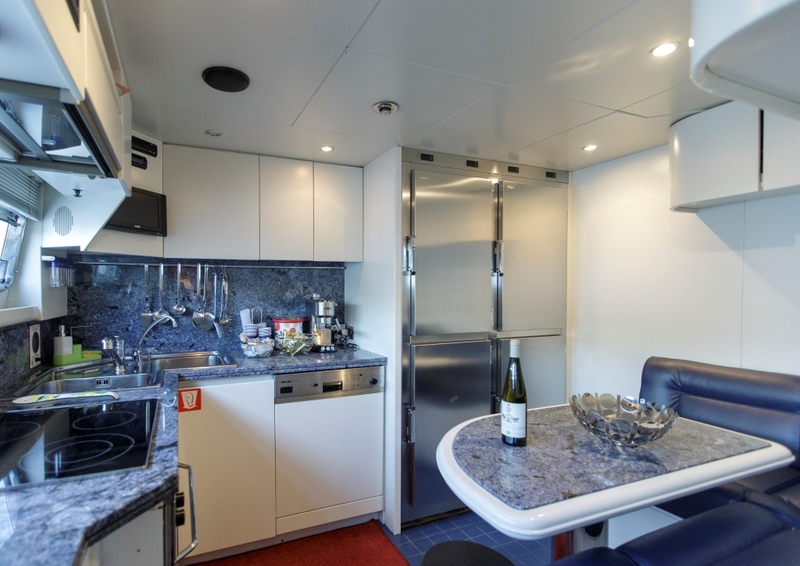 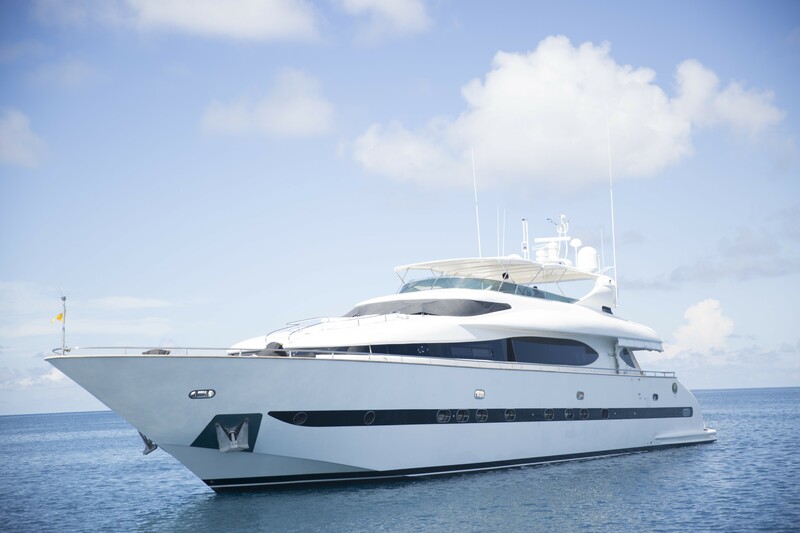 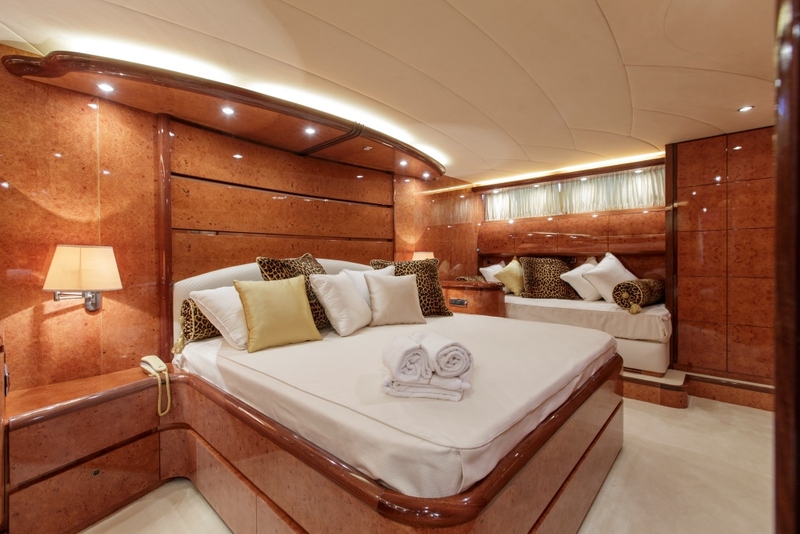 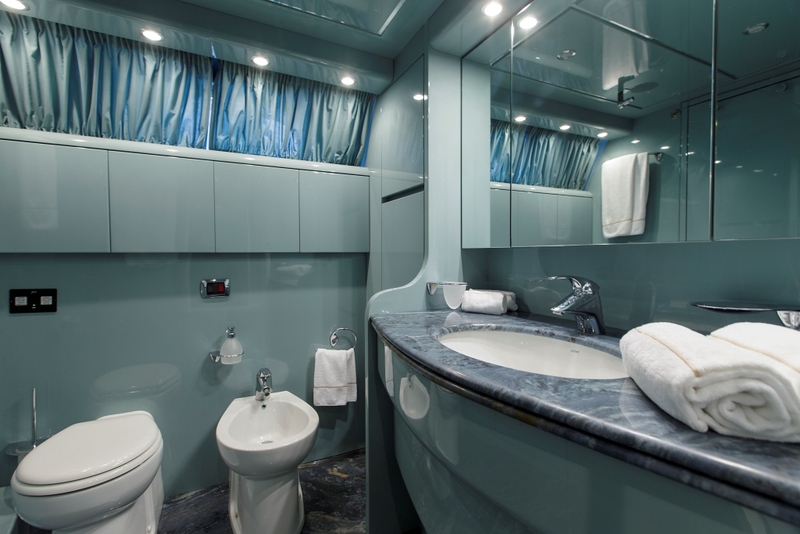 Accommodation aboard SEA JAGUAR charter yacht is provided in three double and three triple cabins, all equipped with luxurious amenities and their own en suite bathrooms. 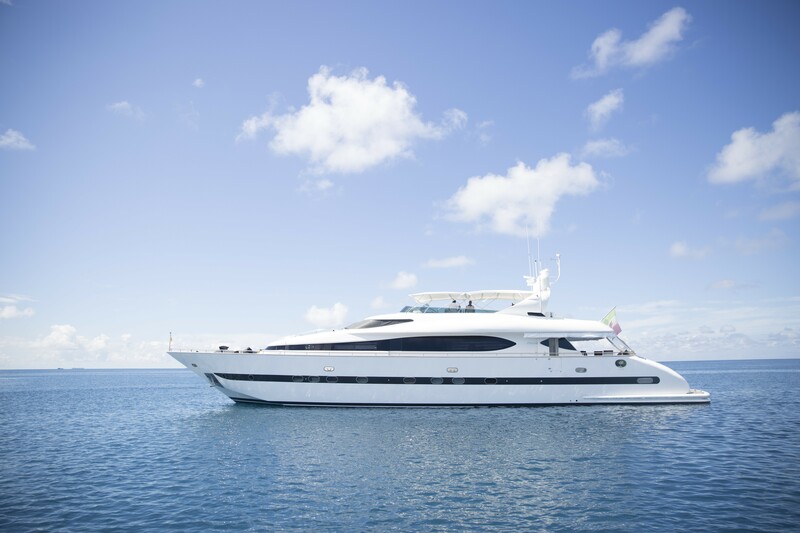 Guests will have a fabulous time enjoying the ample selection of water toys and engage in a variety of water sports while aboard SEA JAGUAR yacht.Tenders & Toys include a Tender Williams 445 jet propulsion, 2 jet ski SeaDoo, a Water ski, banana, 2 inflatable rings ( 3 and 5 seats) fish equipment, snorkelling equipment.